Unique to this project: Klean Kanteen leases their facility off Skyway, having moved to their current location in 2015. Typically, a business installing solar owns their building, but Klean Kanteen has planned a long-term investment in their location. Additionally, the benefits of going solar match their business sensibilities as well as assist with the company’s energy needs. 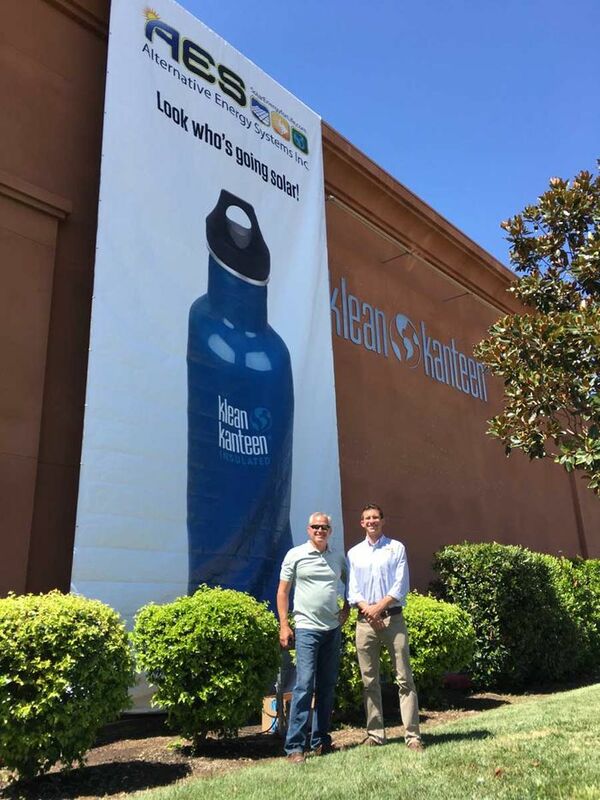 As a B-Corp certified business, adding solar to their operations allows Klean Kanteen to reduce their energy footprint with a high-efficiency, quality solar system. By going solar, Klean Kanteen continues to walk the walk necessary to ensure environmental, work, and community safety. 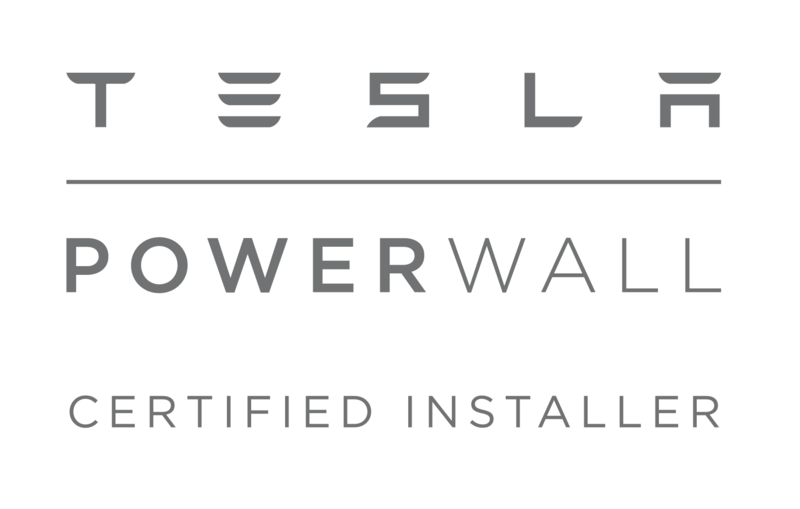 They chose to partner with Alternative Energy Systems Inc. (AES) because we provide SunPower solar, which the Silicon Valley Toxics Coalition 2015 report rated the highest of 40 manufacturers considered. 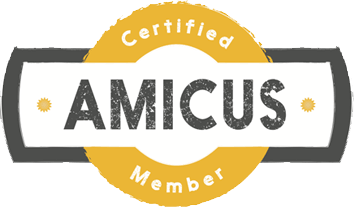 Some of these criteria evaluate the company’s values regarding environmental impact and recycling, energy use and greenhouse gas emissions, and the rights and health of their workers, among others. Both Klean Kanteen and AES have strong local roots. In 2004, Klean Kanteen introduced its first reusable water bottle, the same year AES was incorporated. Klean Kanteen’s co-owners, brother and sister Jeff Cresswell and Michelle Kalberer, are longtime Chicoans who appreciate the value of investing in local business. Becoming their solar partner made for a natural fit. Geek-out: This project was overbuilt to handle anticipated business growth and the addition of electric vehicle (EV) charging stations to the parking area. Technical stuff: SunPower E-Series Commercial Solar Panels, E20-435-COM, total of 216 covering roughly 5,200 sq.ft. of the roof.